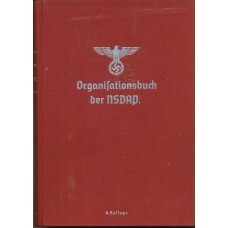 P381. 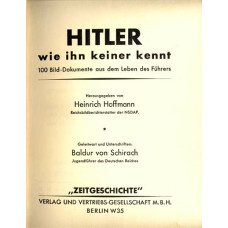 "Book Hitler, Wie Ihn Keiner Erkent" from Heinrich Hoffmann. 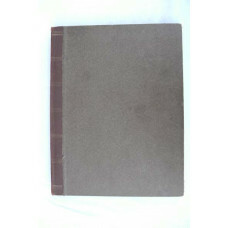 100 pic's made by H.Hoffmann,no da..
P294.Photobook Belgium-France, 171 pic's an 7 Dead Cards, wedding Pic's, Training.Belgium in Wijnege..